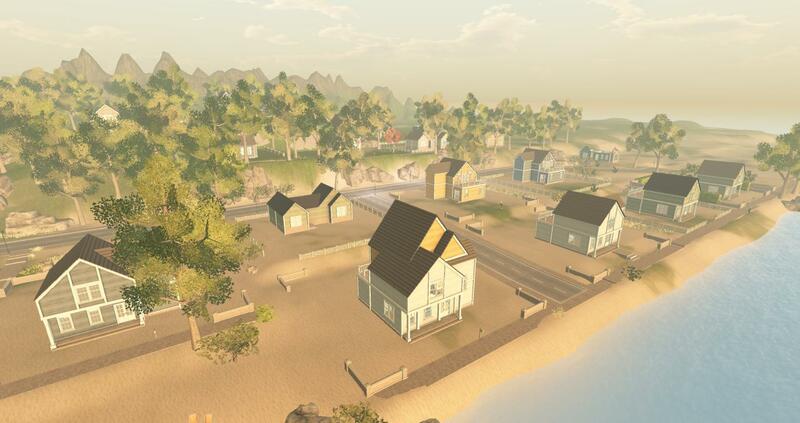 Patch Linden (Senior Director, Product Operations) and Grumpity Linden (Senior Director of Product) went live during the (Above the Book) session at VWBPE 2019 yesterday afternoon (4th April) talking about what’s new at Linden Lab. 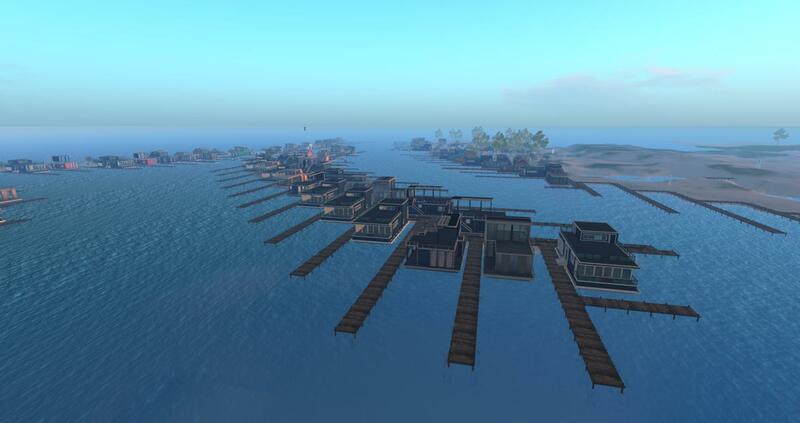 The session lasted for 55 minutes with a large audience at the VWBPE conference area. 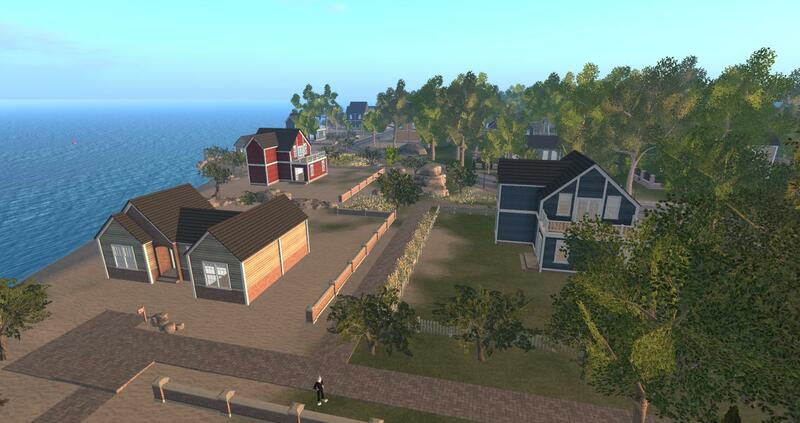 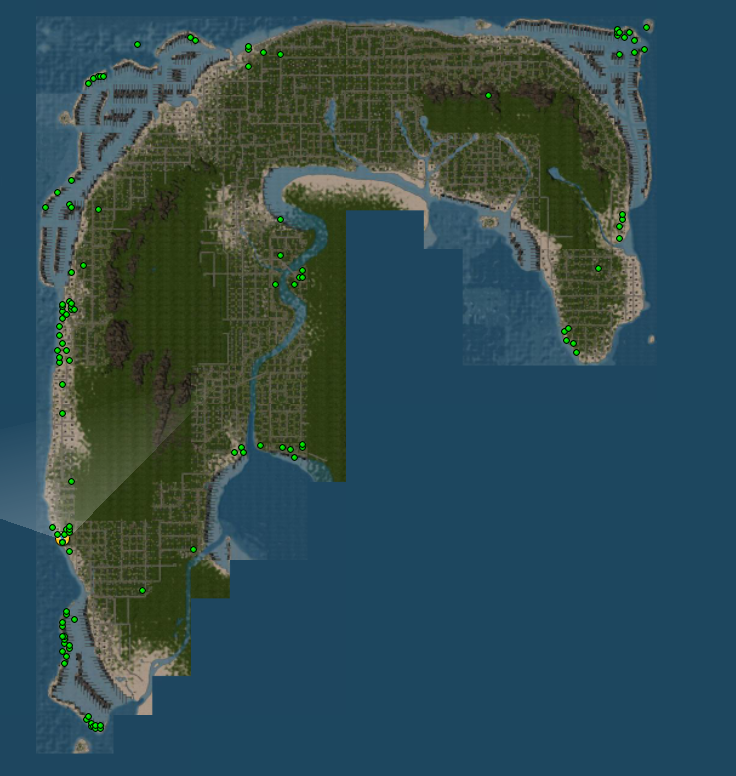 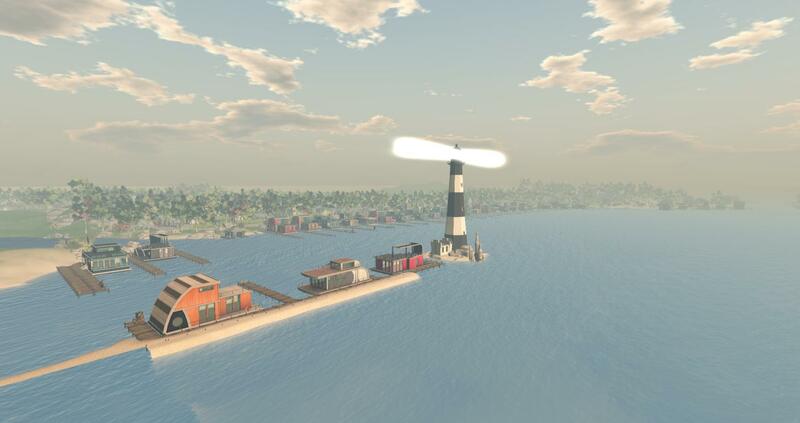 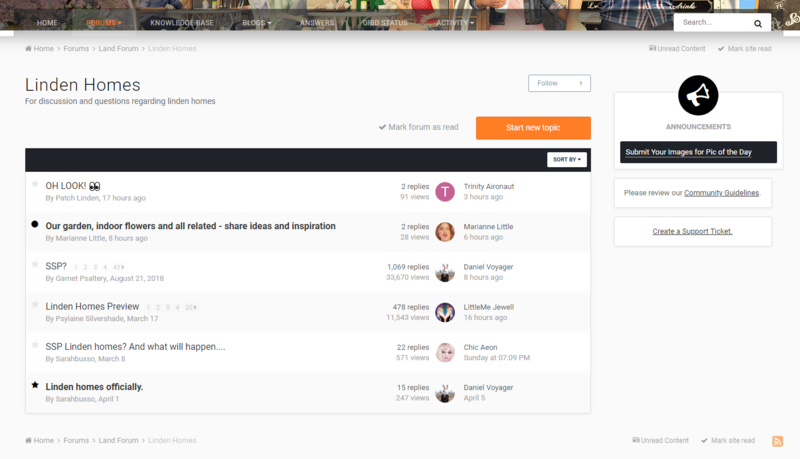 There were some updates on the new Linden Homes continent, new user experience and inworld tools in this session but nothing major to announce. 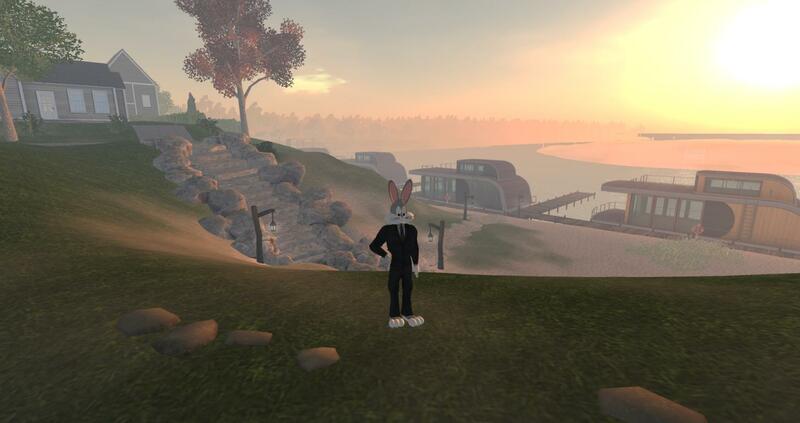 Q&A started at 30 minutes with questions put to Patch Linden and Grumpity Linden from the community. 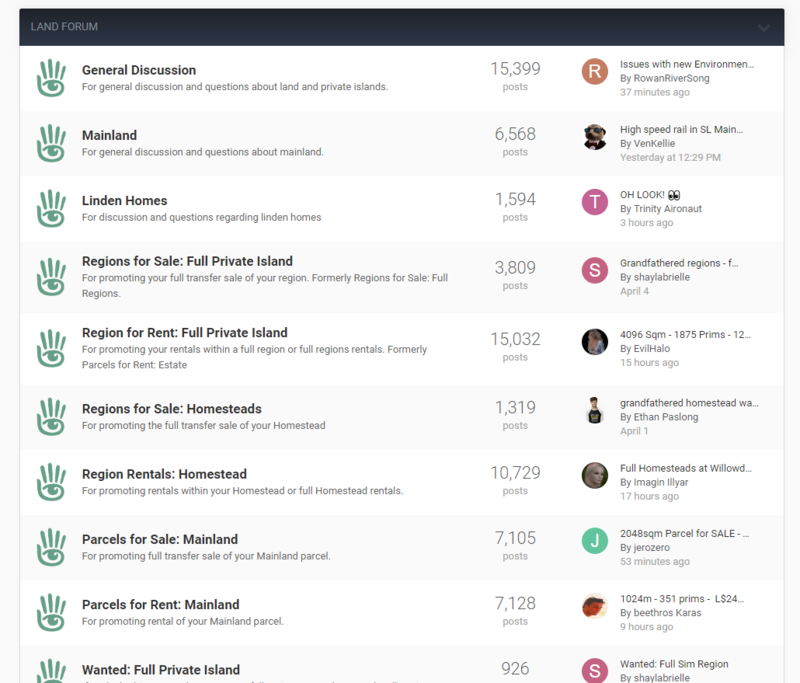 There were mentions of search, mobile, community gateways, groups and much more. 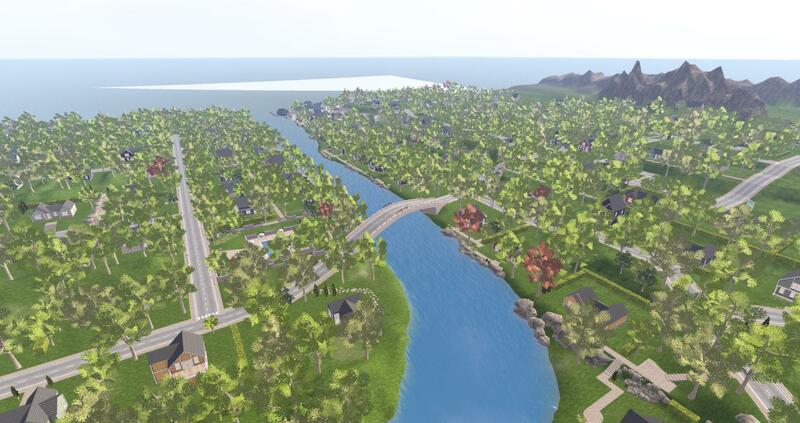 If you have missed any of the VWBPE 2019 sessions so far then you can catch up here.